Whether you come in with a plan in mind or you’re looking to start from a blank page, your project starts with you. 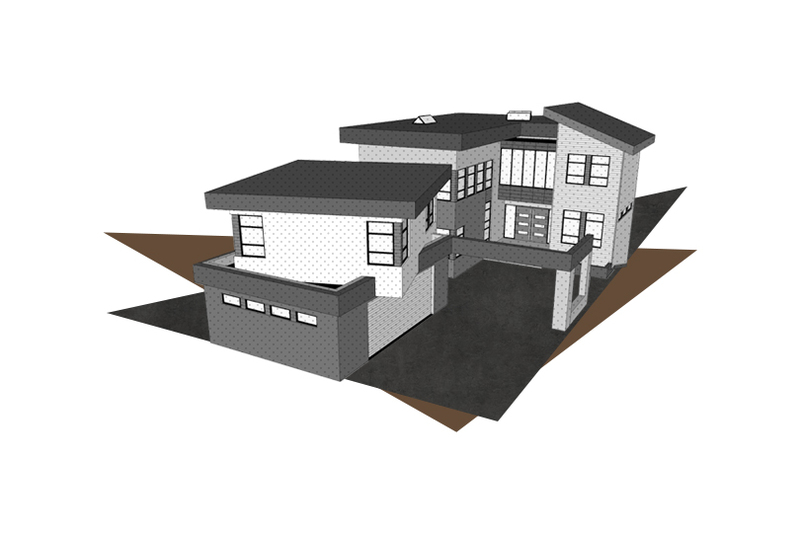 We can work with you on infill property in a mature neighbourhood or a new build throughout the city, we listen to your hopes and dreams and help fit them into a budget that works for you. Often we’ll visit you at your current home to see how you use the space and what will best suit your family’s needs. To build the house that’s right for you we ask a lot of questions: What do you want from your home? How do you use it? What are your dreams? Do you like to cook or entertain? Together with an architectural team we’ll help you design the house that is right for you in a style that suits you best. We’ll help solidify your lot details whether you have a specific lot in mind or are looking into a few different communities. From there we make sure your design suits the location and navigate any community restrictions or requirements. With the changing requirements when building in a mature neighbourhood or a new development in a subdivision we work for you to make the process as easy as possible. Good homes deserve great locations. We care about helping you break ground on an acreage or community that is right for your lifestyle. Designing a home can be daunting. There is nothing more important than designing a space that fits how you live. Design involves layouts, as well as colours, finishes and material selection. We help make sure you don’t get too overwhelmed with decisions and help you stay on target with scope and budget. You most likely have a good idea of what you want your home to look and feel like. When we design, we’re working to help solidify your ideas, give suggestions and feedback so that you are absolutely confident in the plan we develop. We’ve been building luxury homes for almost 50 years. Our deep building experience is a key asset in building your house on time and budget. We’re proud of the highly skilled team we have that help make your home a reality. With Birkholz, you can be as involved in the building process as you want. Our project managers ensure you are involved with any items that require attention during the construction of your home, for each inspection and for every question. The end of our project is the start of your life in your new home. When we hand you your new keys, we work to make the the transition to you as seamless as possible. With a 2-3 hour walkthrough, we review each feature with you in detail and make sure any final questions are answered. When you arrive at your new home, you shouldn’t be wondering about any loose strings. We deliver your appliance manuals, hard copies of any warranties and a record of all of your product selections into one convenient package so you have all that you need in one place. Moving forward, anything you need, we’ll make sure to help you find what you need. Through our personalized design-build process, we build homes that tell their own stories.